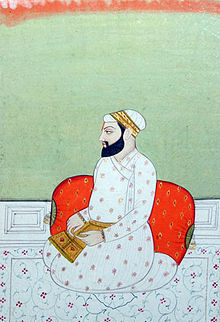 The fifth of the ten Sikh gurus. Guru Granth Sahib, compiler, and author of several passages. Hymns of Guru Arjan, collected and translated in The Sikh Religion by Max Arthur Macauliffe (1909). "Life of Guru Arjan, the Fifth Guru" in The Sikh Religion by Max Arthur Macauliffe (1909).